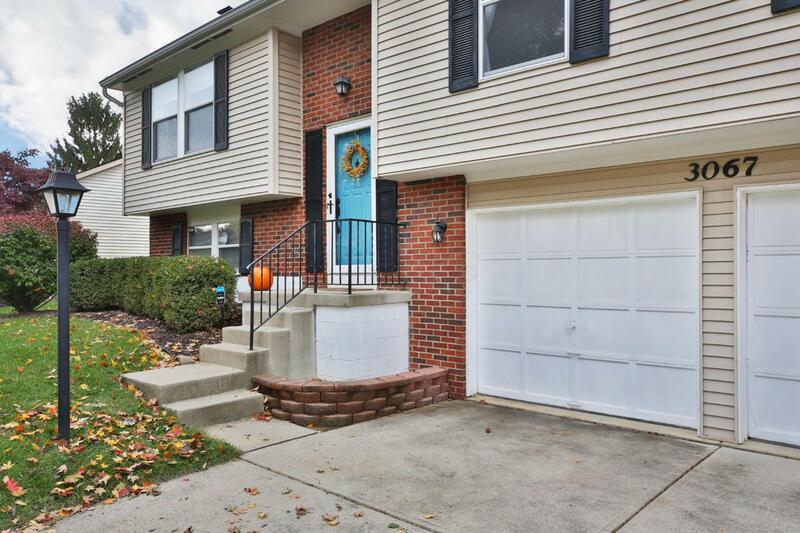 Well maintained and completely remodeled home with incredible quality in a quiet cul-de-sac location! Kitchen with cream raised-panel cabinetry, granite counters & SS appliances. 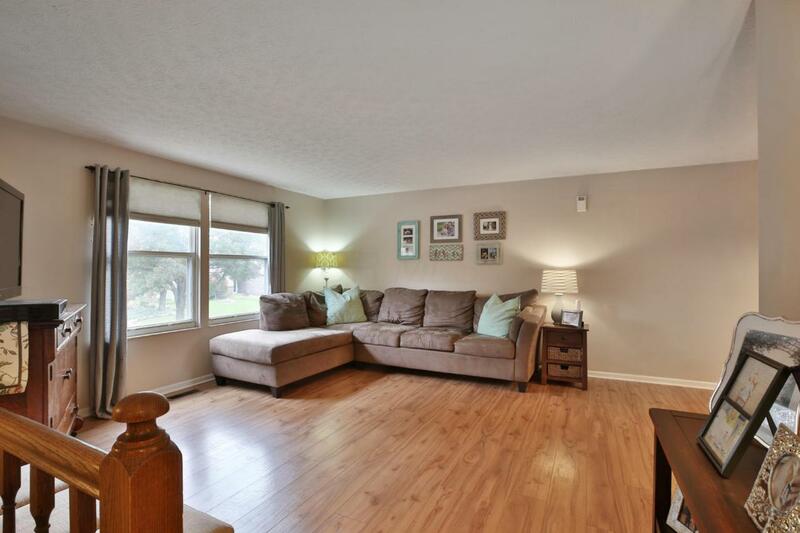 Commercial grade laminate flooring in living room, dining room & kitchen. Main level owners' bath & full hall bath with espresso cabinetry, new sinks and fixtures, and new shower. 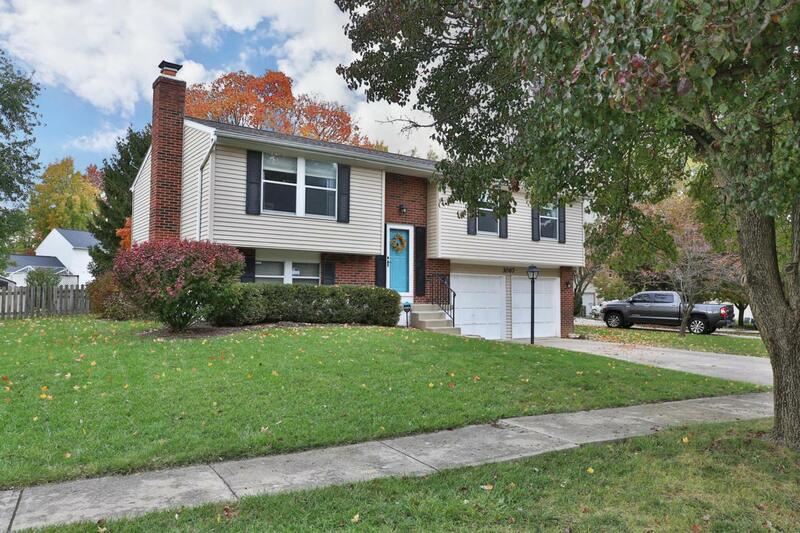 Lower level with large family room with brick fireplace, half bath and utility/laundry room. 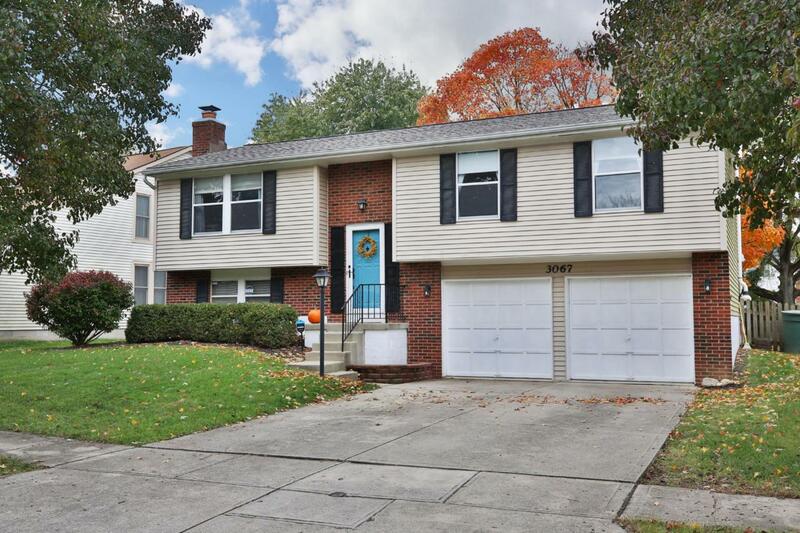 Gorgeous fenced backyard with your own private deck w/fabulous tree canopy that shades deck. New: roof (2018), HVAC (2016), carpet in bedrooms and stairs (2018), insulation (2018), rain barrel, utility sink in garage. Hilliard Schools but Columbus taxes. Must see!